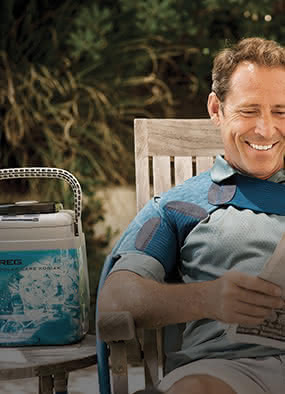 Aircast provides graduated compression for injury support and pain relief. If you have recently injured yourself or you are recovering from surgery, an Aircast product can help provide the recommended type of medical support needed to improve your recovery. We carry the complete line of Aircast braces and Aircast boots for walking to promote faster healing of common injuries like sprains, tendonitis, and surgical procedures. They’re comfortable for all-day wear and provide a high level of protection and support that helps reduce the chance of re-injury from occurring. Need help? Our product experts can help you find the correct Aircast brace or support for your needs, or use our filters to choose the right Aircast model from our website. Aircast is a popular brand that’s been used for over 30 years worldwide by healthcare providers. Why? Because it works! By adding compression in a graduated cone-like manner, swelling and edema are able to exit the injury quickly and safely. 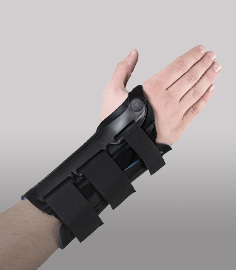 The comforting support provided by an Aircast brace can help provide stability and support needed to reduce pain and allow for an earlier return to full activity. Controlling both pain and swelling after an injury has remained the most important aspects to healing common injuries quickly. The air cast principals of compression and support help patients recover more quickly and encourage faster injury healing. 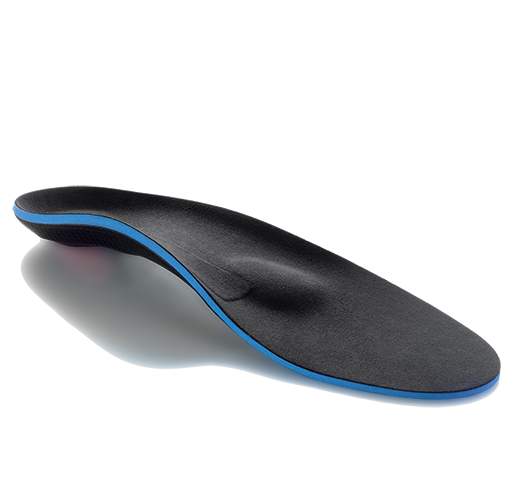 Aircast’s line of bracing provides everyday support for rehabilitation, therapy and use for athletics. 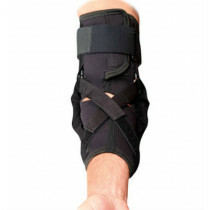 DME-Direct carries the complete line of Aircast braces for the knee, shoulder, foot, ankle, elbow from DJO Global.